Join the Farm is a sustainable working farm on site at HAREC. On the 3.65 leased acres, Join the Farm produces a wide variety of crops for their CSA program and Ventura County Farm to School partners. Over 700 pounds of carrots and other vegetables are sourced to local school cafeterias each year. 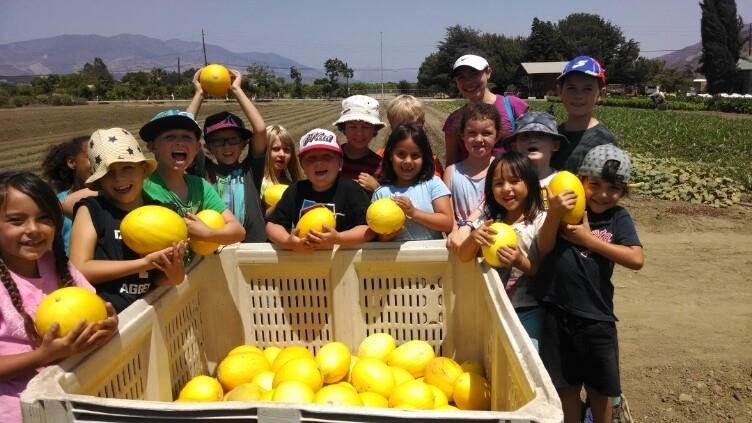 As part of their youth development outreach, Join the Farm offers field trips to the farm and a Farmer in the Classroom program for Ventura Unified School District and urban Los Angeles Unified School District. 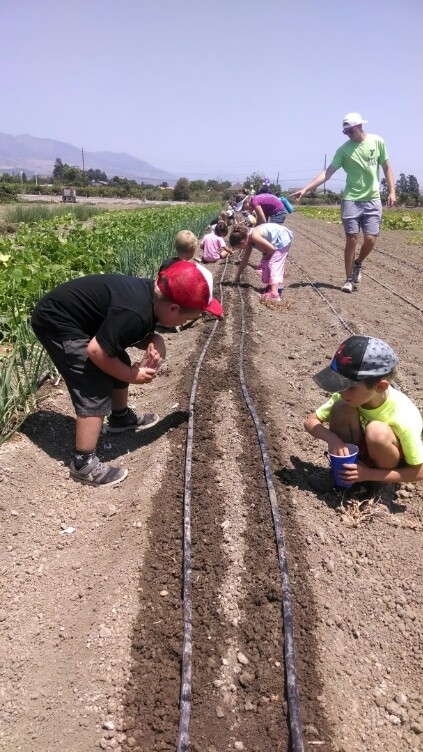 This year, Erynn Smith, Director of Farm Education, expanded offerings of her Farm Summer Camp. 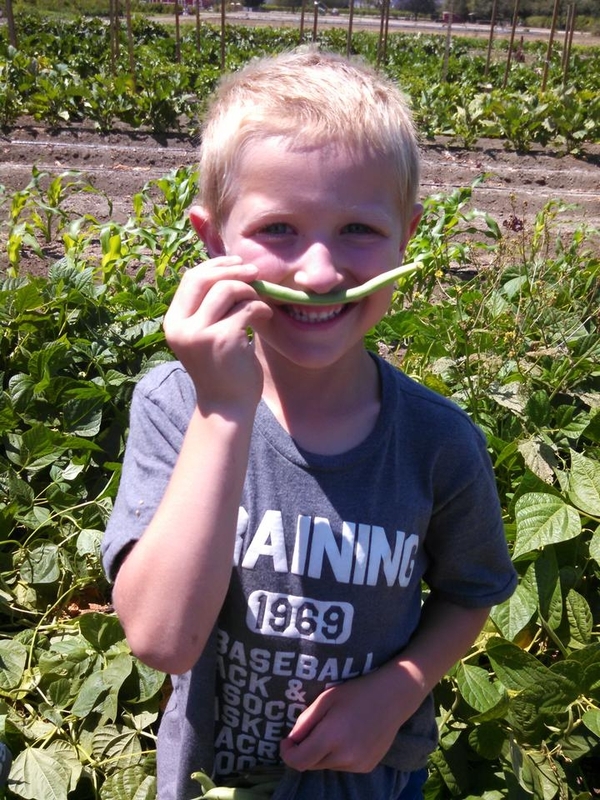 Two, one-week summer Farm Camps were held in July and August. Over 60 elementary aged youth from the Camarillo YMCA participated. 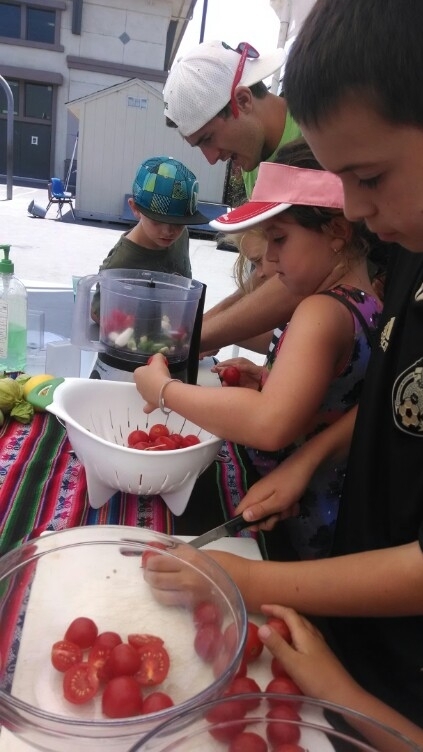 Fun, hands-on activities including planting, weeding, harvesting and cooking reinforced topics discussed during the 1/2 day camp. As an added bonus, the children delighted in harvesting enough fruits and vegetables to share with their families.